Formal Methods have been developed to provide systematic and rigorous techniques for software development. They found their place in document-driven development processes as well as in the agile world, and modern development environments make use of or provide ways in writing down formal models for test case generation and documentation. However, though part of a lot of informatics curricula, teaching formal methods and introducing at least one formal specification language still turns out to be a real challenge. 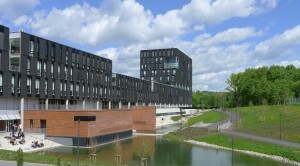 The overall objectives of the workshop are (a) to find out the status-quo of formal methods education, (b) to come up with a set of recommendations for improving our lectures in respect to motivation and skills, and (c) to establish a forum for future knowledge-exchange. 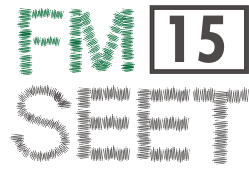 We invite researchers as well as lecturers and people from industry, so FMSEET'15 intends to build a network of people interested in maximizing the outcome of our endeavor in raising the quality of FM-education, be it via new methods of teaching, curricula development or via research projects of any kind. Paper Submissions: As we had numeral requests, the deadline for submitting papers has been moved to April 7th, 2015 (AoE).